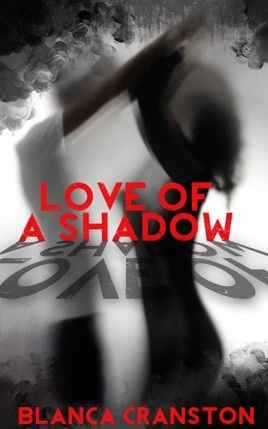 Written in first person, Love Of A Shadow describes a particularly juicy love scene, start to finish, between a man and a woman. The woman, however, is a mystery, as she seems to appear out of nowhere to seduce the guy and take him for all that he has to offer. The scene is drawn out splendidly and begins with lots of slow kisses and caressing. What happens involves a lot of love and mutual attention from both the male and female characters and escalates to some tender loving. Every kiss is described with care and affection, which truly emanates from both of the characters involved. The woman, after posing a particularly strange question, simply vanishes as if she has disappeared. She remains a mystery, until later that day when the protagonist finds out her secret. When he checks out, he gets to find out just what he has truly been involved with.